The E.G.W. 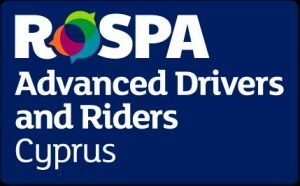 Information Services Ltd., Approved Driving TrainingCentre (EKKO), in cooperation with the Ro.ADAR TRAINING CENTRE, organizes Periodic Training courses required for the renewal of professional licenses for driving buses and trucks. 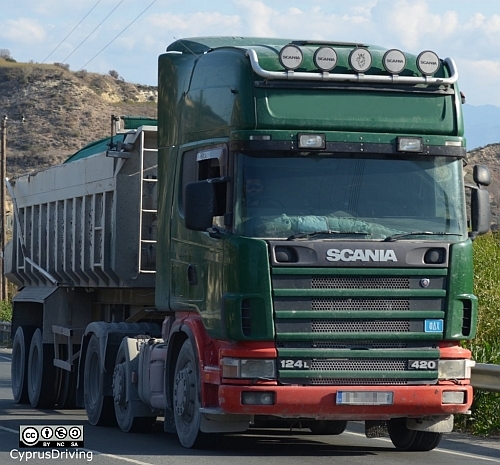 The Periodic Training program is mandatory every 5 years after the initial qualification of drivers to drive certain road vehicles used for transporting goods or passengers. The course is 35 hours and is attendance only without an examinintion. 7 days with 5 hours of instruction per day. It is possible have lessons during the daytime, evening or weekends. The cost of the course is € 100 + V.A.T. per delegate. © 2014 – 2016, DELTA School of Motoring. All rights reserved.